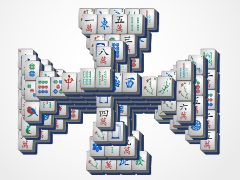 Is it a bird, is it a plane? 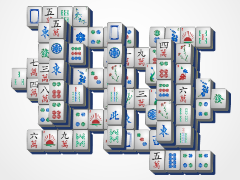 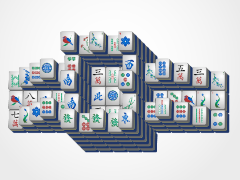 No, it's UFO Mahjong! 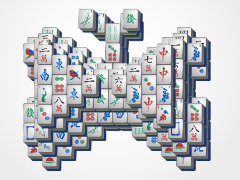 This fun take on unidentified flying objects is sure to have you smiling with fun while you play this exciting mahjong game! 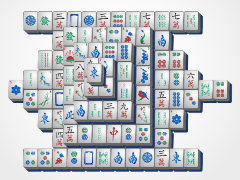 With separations between the up and down lines, this game is sure to be easy enough for beginners and challenging enough for seasoned mahjong players! 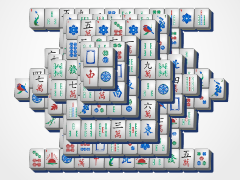 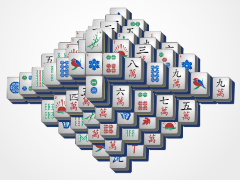 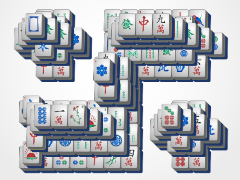 Easy fun mahjong game for beginners and veterans alike! 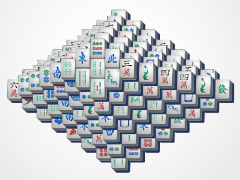 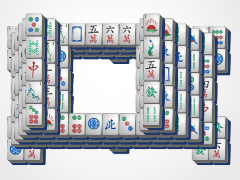 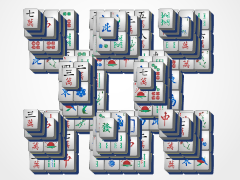 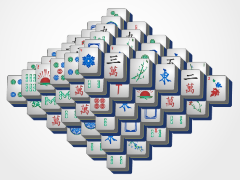 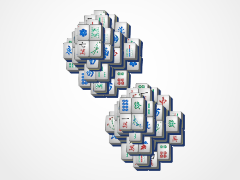 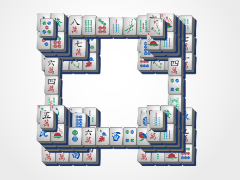 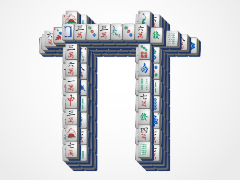 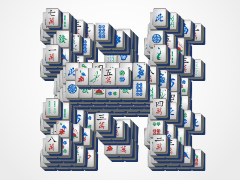 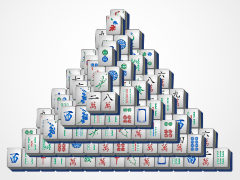 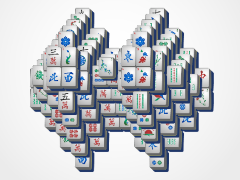 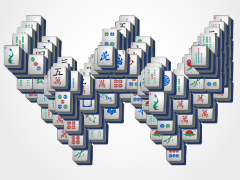 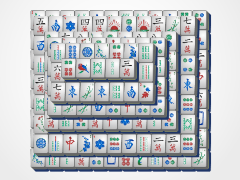 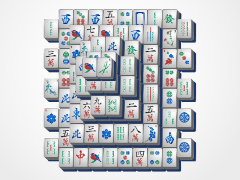 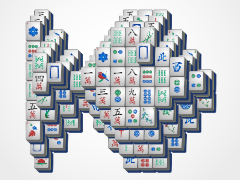 Match all the mahjong tiles to win! 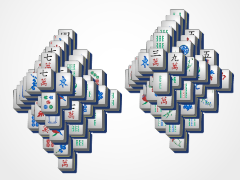 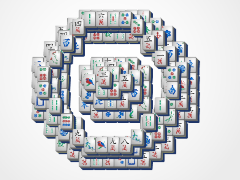 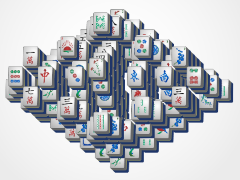 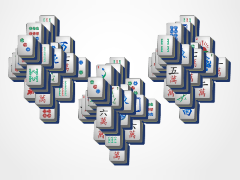 Out of this world mahjong solitaire!